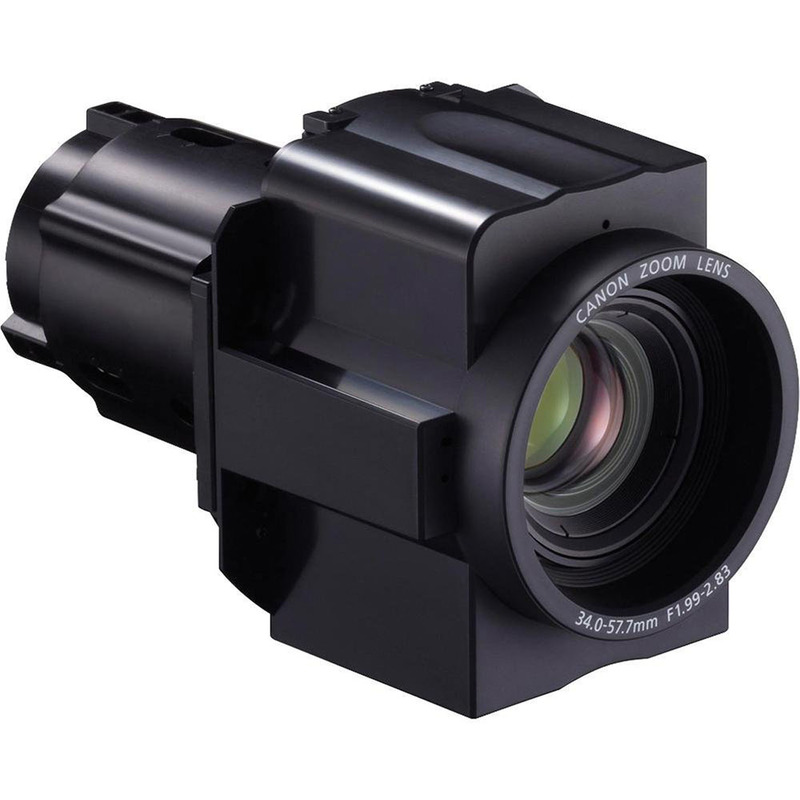 The Canon RS-IL01ST Standard Lens for REALiS WUX4000 Projector is an easy-to-use lens that provides a 1.5x optical zoom (powered). The RS-IL01ST incorporates Canon's highest standards of precision optics. The lens is part of Canon's flagship professional lens range, combining outstanding image performance and ultimate operability with dust and moisture resistant construction. Moreover, with dust and moisture-resistant construction, this is a durable yet sophisticated projector lens.